Full technical services from planning through permitting. Expert representation for contested cases. Broker services. Diagnostic testing of deteriorating pumps, wells and springs. Treatment applications using mechanical and chemical methods for fouled intakes. 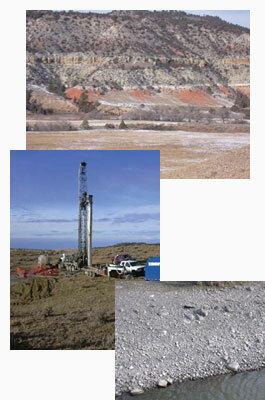 Planning, design, bidding, logging, construction observation, testing and permitting of new wells and springs. Western Groundwater Services offers a wide variety of other specialty services. View other Services.